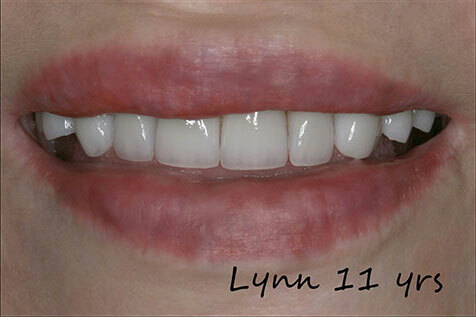 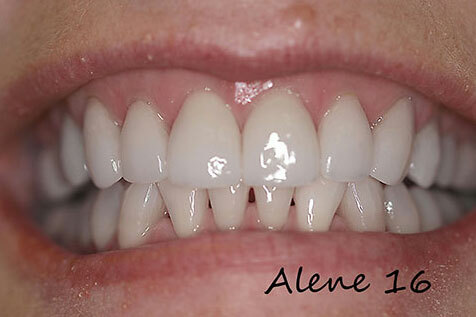 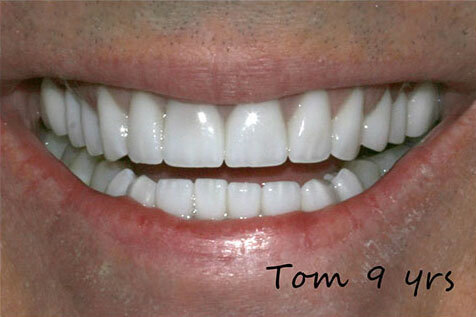 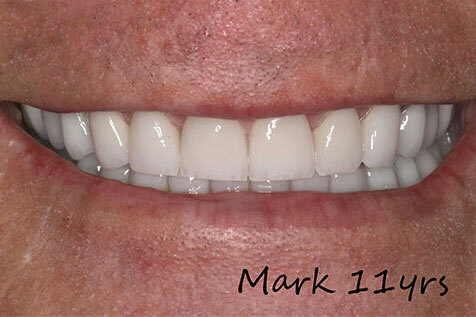 At Dental Studio 101 we do many smile makeover veneer cases. 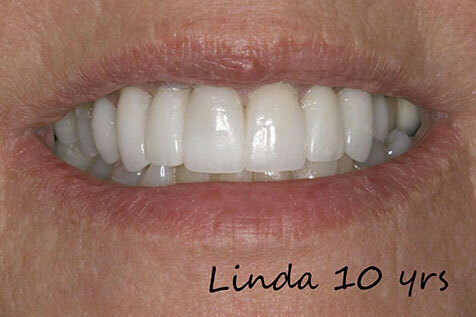 Unfortunately, we are faced with replacing other lab & doctor cases that are only 3 – 5 years old. 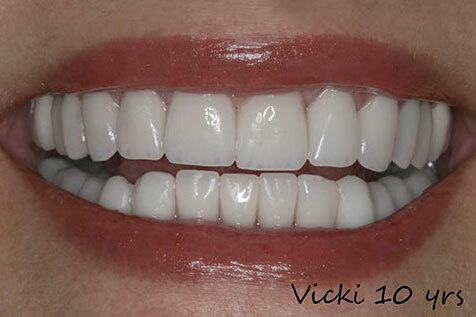 One of our most common questions is how long will veneers last? 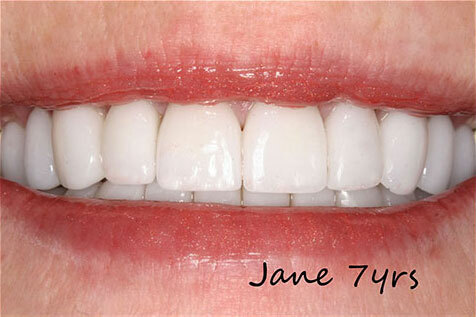 Our oldest standing case is nearing 30 years.